Rittal’s infrastructure solutions are playing a vital part in the development of renewable energy as solar energy generation expands into more extreme environments. Decentralised energy generation, where power is generated both at home and in local communities, is growing in size and importance across the globe as fossil fuel resources dwindle. Reliable infrastructure such as enclosures, power distribution and climate control systems help support the security of the energy generated by solar technology. But as the focus for solar generation shifts to Asia and North and South America, there is a growing requirement for robust enclosure systems and reliable cooling techniques that can also be installed outdoors in marine environments (contamination from salt), in the desert (sand/dust) or in harsh industrial settings (smog) are needed to ensure safe operation. At the recent Intersolar Europe 2015, Rittal showcased innovations from inverters, low-voltage switchgear to energy storage systems. Among the key products in the range on display were Rittal’s TS 8 double-walled outdoor enclosures with liquid-based, high-performance cooling for central inverters, the new, energy-efficient Blue e+ series of cooling units for enclosure climate control, and DC busbars systems which are increasingly being deployed in converter buses, DC power backup and photovoltaics systems, as well as in energy storage technology. Furthermore, the company’s “YourHome4Energy” is a modular system designed to meet all the infrastructure requirements of energy storage. All this technological know-how is backed up by Rittal’s technical teams who can provide expert advice on design and planning systems infrastructure for extreme environments. Rittal’s comprehensive maritime product range has expanded further with the news that its popular busbar systems RiLine, Maxi-PLS and Flat-PLS have passed the most stringent testing enabling them to be integrated within Ri4Power modular switchgear systems and used on board ships in designated sealed areas, such as engine rooms. The busbars satisfied the vibration requirement of 0.7g in the frequency range 5 – 100 Hz. They and their related components have demonstrated their capability to operate in the toughest and most demanding environments in terms of short-circuit resistance, temperature rises, dielectric strength, thermal resistance, and use under vibration conditions. 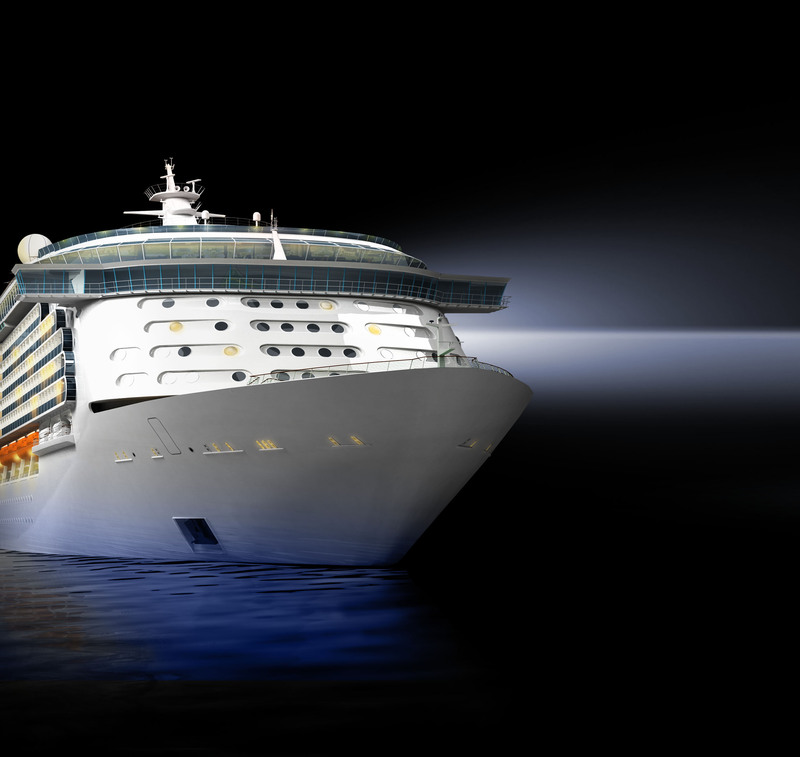 Rittal’s portfolio of enclosure and case technology is proven to protect delicate, highly sensitive and complex systems across every aspect of nautical application – from shipping on the high seas, to oil and gas extraction, to port technology – from the most challenging of external conditions. Furthermore, Rittal’s expert team can support maritime enterprises across all aspects of systems infrastructure installation from the application engineering, development supervision and prototyping phases, through to monitoring of the finished product in use. 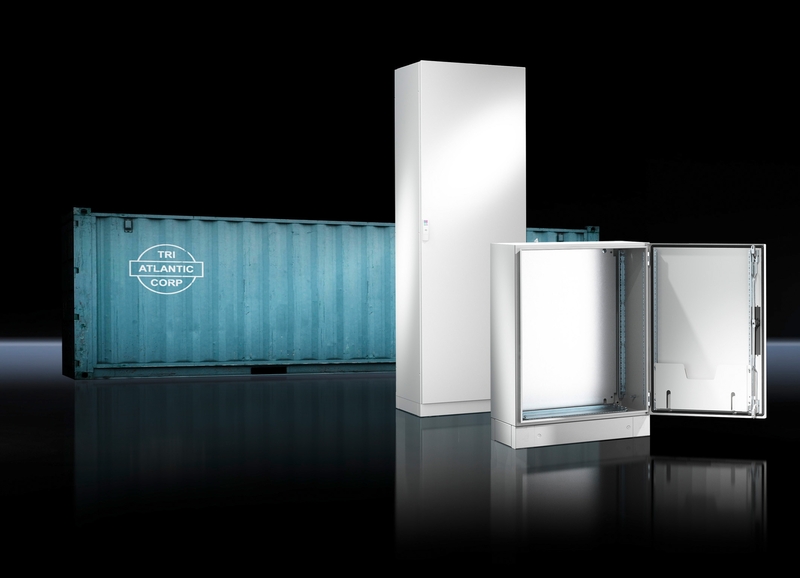 Mark Guest, Rittal’s product manager for power says: “Customers can feel confident that our long-standing and wide-ranging experience in designing enclosure solutions for harsh ambient conditions provides assured product reliability”. The CRAC (Computer Room Air Conditioner) CW and CRAC DX room climate control units can dissipate up to 167 kW of heat and (when combined with power-saving free cooling) will also help reduce operating costs. Easy to fit to raised floor systems, both the CRAC CW and CRAC DX precision climate control units meet the needs of IT loads in data centres. The energy savings they deliver are achieved by using innovative technologies such as EC (electronically commutated) motors and scroll compressors. They act by cooling the hot air that has been sucked into a closed heat exchanger. The CRAC CW uses water cooled in a chiller system outside the building. The DX has a refrigerant with an externally mounted condenser unit. Both systems then blow the cold air back into the data centre via the raised floor. All server suppliers now have approved so-called free cooling (i.e. making use of the outdoor temperature) as typically sufficient to cool data centres in Germany and other European countries. The lower the outdoor temperature, the greater the likelihood that free cooling will be adequate and that no compressors will have to be switched on. Both CRAC CW and CRAC DX combine seamlessly with indirect free cooling systems, cutting energy bills and the operating costs of the data centre greatly. 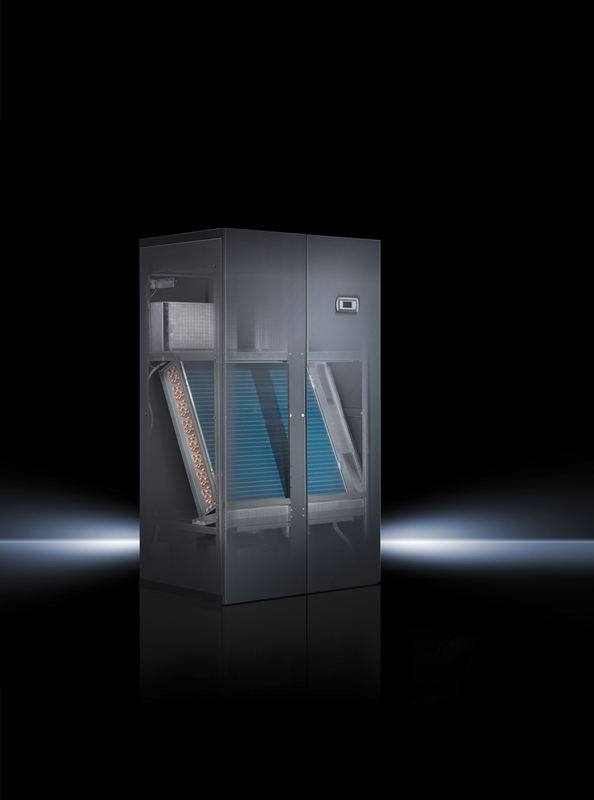 The two systems are supported by some of the numerous technology innovations from Rittal which are helping to ensure the energy efficiency of raised floor cooling systems. These range from the aforementioned energy-saving EC motors used in the fans for the precision climate control units, to the highly efficient refrigerant-based special CRAC INV DX. This uses scroll compressors controlled by inverters, the cooling output of which can be precisely adapted to meet requirements and at the same time reduce the power consumption of the compressor. The units are delivered fully assembled. Before delivery, a functional test is carried out in accordance with the current version of European directives 2006/42EG, 2006/95EG, 2004/108EG and 97/23EG.